After their acclaimed single, “Sax Please”, featuring the saxophone as one of the lead instruments, Sol N Beef is back with totally different minimal electronic sound on their brand new track, “Night Life”. Claras “Beefy” Brown who kicked off his musical journey in the 3rd grade with classical training on the trumpet and excelling at orchestra work, took a different route growing up, and studied music production in Florida. It was there that he met Rod Carrillo and Sol. Soleil “Sol” Carrillo’s musical journey began at the age of 7, when he stared playing the cello. 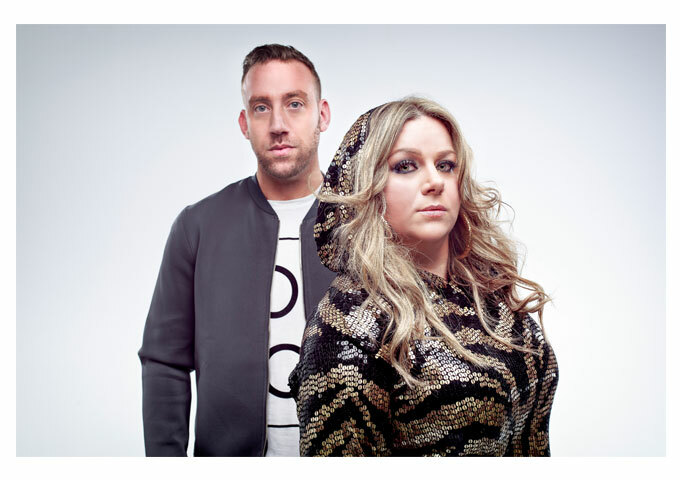 Sax Please was the first collaboration project between the two artists, now called Sol N Beef. 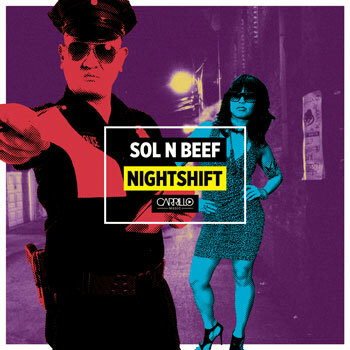 The release, “Night Shift” by Sol N Beef, once again out through the Carrillo Music independent dance label, features remixes by Eddie Amador, Peter Brown, Rod Carrillo, King Beefy & D-Licious. Sol N Beef’s tracks are uniquely colorful and have a certain feel to them that just brings a smile to your face. The original concept itself is playful, energetic and fun, and the music stays minimal and constantly rhythmic – while the remixes are more action-packed, adventurous tracks, showing off a high level of versatility while nevertheless providing a consistently cinematic sense of fun and adventure. Often you hear remixes of EDM tracks that just throw in a couple of buildup’s and breakdown’s and some extra synth sounds, here there is some excellently creative work, which actually gives each remix a totally different flavor. 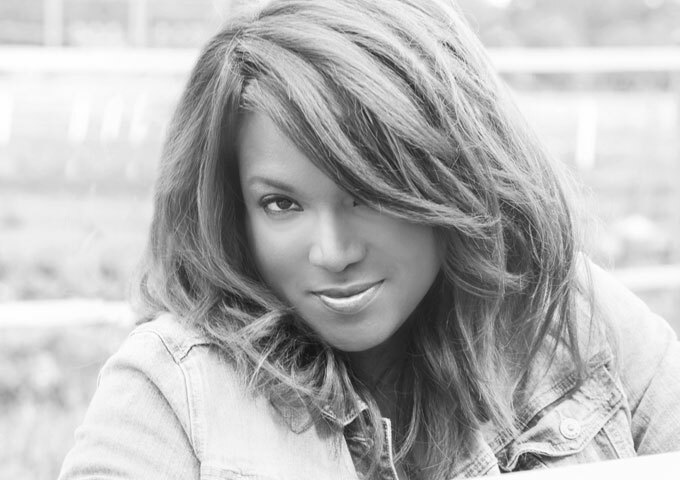 Just try and compare the Peter Brown remix with the Rod Carrillo & Clara Brown Remix, or with the Eddie Amador club mix – three absolute individual and original entities which only have the central melody in common. Most unusual, considering how often EDM can be repetitive. As mentioned before, this Sol N Beef release is more progressive and minimal than their previous release, but generally sounds huge, especially in the remixes. 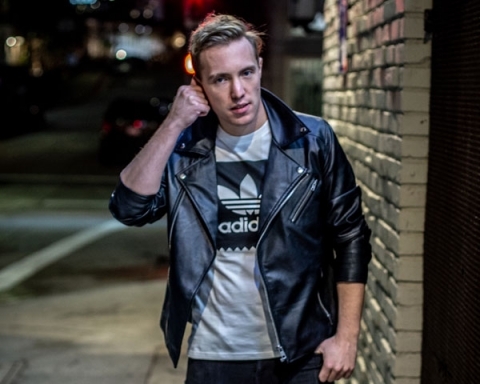 Electronic dance music is especially well known for the “throw it at the wall and hope it sticks” kind of music that has made it both, one of the most interesting and terrible genres of music ever made. 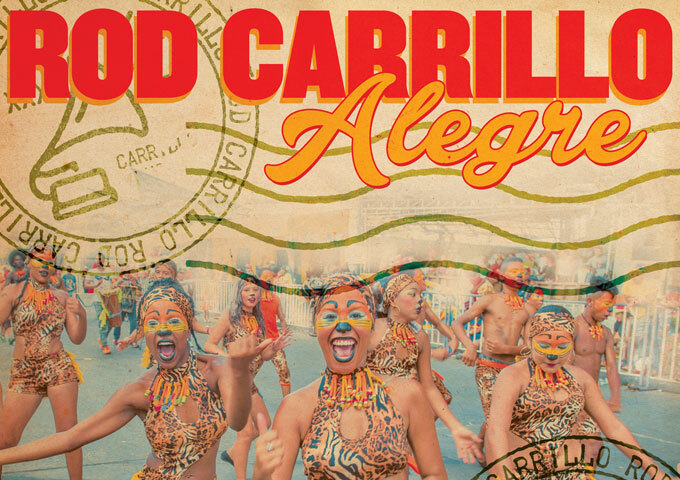 Sol N Beef (and especially its label, Carrillo Music), have come to save EDM from mediocrity. They have ridden in on a white horse, adorned with bags of electronic gold, to spread its wealth to all who will accept it. And there is no reason why you should not accept it. I know I’m risking overhype here, which I don’t mean to do. But together, they rarely rest on their laurels, offering variety in a manner I didn’t believe was possible, always providing an enjoyable auditory experience on each and every release. 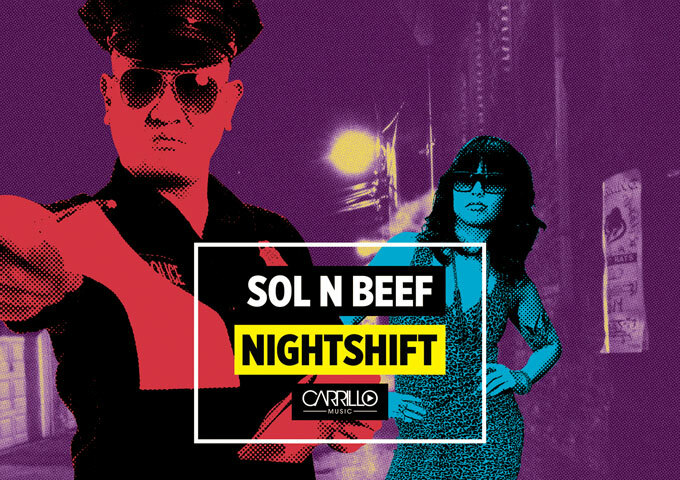 Sol N Beef (together with Carrillo Music) is not out to waste your time, they’re out to help you spend that time better- whether it’s in the club, on the road, or just chillin’ out!